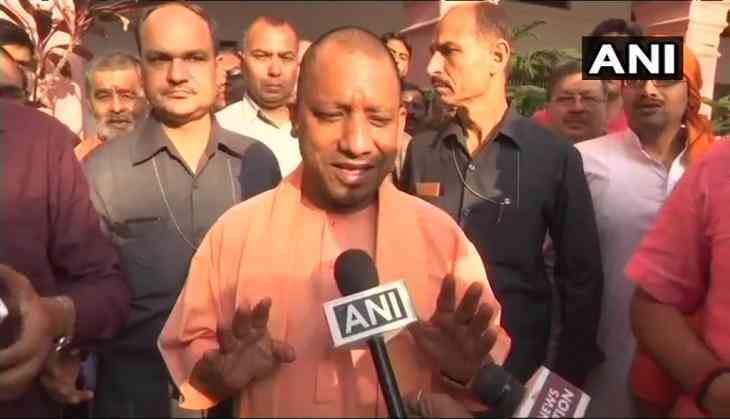 The Uttar Pradesh cabinet chaired by Chief Minister Yogi Adityanath on Tuesday approved the introduction of National Council of Educational Research and Training (NCERT) textbooks in the Madrasa Board. NCERT books in Urdu, Hindi and English languages will be introduced to give students a better training and enhanced skill set in madrasas. According to some sources, madrasas have been asked to follow the NCERT curriculum and introduce subjects like Science, Mathematics and Social Science. Earlier also Adityanath stressed the importance of introducing modern education in madrasas.